Those who know us best, know that we love shabu shabu. Like, LOVE. We love it so much that we have it nearly once a week, and our favorite thing to do is to invite people over to indulge in our shabu shabu nights. I was looking on my Instagram the other week and I came across a beautiful photo taken by one of my oldest friends, @djsim34, of a dish made by his new wife. I HAD to know what it was because it looked like shabu shabu…but not at the same time. I looked it up online and found this excellent tutorial here: http://seonkyounglongest.com/?p=3081 which I used as the foundation for my adaptation of this dish. Mille Feuille Nabe is literally translated into “thousand leaves hot pot”. Obviously, I didn’t use 1,000 leaves (you could if you wanted to!) but using different kinds of kale, cabbage, beef, and pork made this super colorful and complex-looking. For the ponzu, don’t be afraid to dish out a little more than you expect for a bottle. 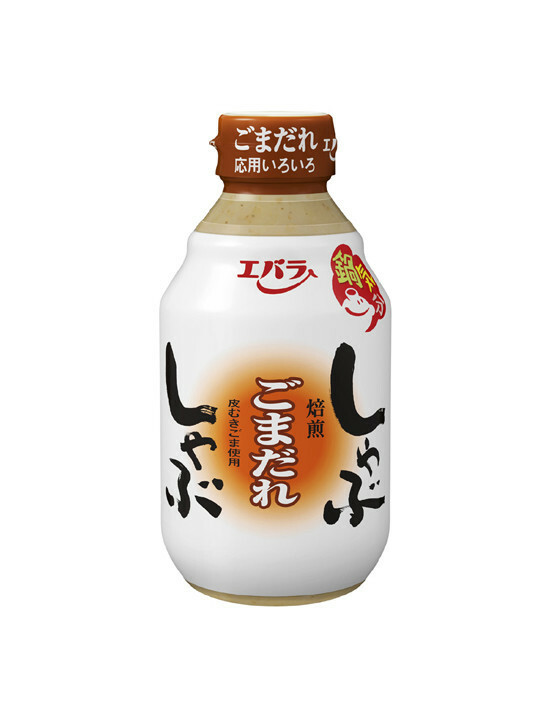 Typically, a good ponzu will be around USD $13.00, which was a bit of a sticker-shock to me at first, but I soon realized there was a HUGE difference between a more expensive bottle and a cheaper bottle of ponzu. The flavor of the yuzu is really obvious and quite amazing, whereas cheaper bottles are made with yuzu substitute or lemon. Not quite the same. 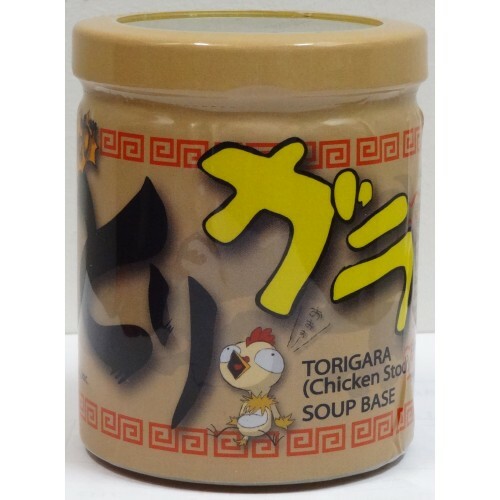 We add the torigara into the main broth, and then add around a 1/2 teaspoon – 1 teaspoon of ponzu to each bowl individually, to taste. We finish with some fresh ground black pepper and a medium-boiled egg. MMMMM. I used 2 heads of napa cabbage because the leaves get considerably smaller as you peel towards the center, and I wanted to make sure I have enough for all of my leaf layers. I then chopped up the smaller core leaves and used them in my second round of veggies for the shabu shabu. For the broth, I use my go-to for my base in most soups. For this, I used kombu, some chicken bones from a roast chicken I made the night before, radish, onion, and some Korean myul-chi (dried anchovies). It was delicious and not fishy at all, for those of you who are wary of using myulchi. I used to be terrified and quite frankly, grossed out to use myulchi in cooking (I still don’t like them stir-fried) but for flavoring soup bases, it’s absolutely delicious. If you are feeling a bit lazy (which I often do), I do a VERY basic broth with just kombu and sake, and the broth still ends up tasting delicious. Our dear friends (hi Gui’s!) gifted us this Breville electric skillet which is one of the most wonderful kitchen appliances ever created. It’s absolutely PERFECT for shabu shabu. It can be purchased here: http://www.amazon.com/Breville-BEW600XL-Hot-Wok/dp/B0042RUPFC. If you don’t have one of these tabletop electric skillets, we used to use a table-top gas stove and a heavy-bottomed dutch oven. You can substitute this to whatever meat you want, if you want all beef, or all pork, you can adjust it to your preference. To make perfect medium-boiled eggs, bring a large saucepan of water to a rapid boil, and then add eggs. Set timer for 8 minutes exactly, and then make an ice bath in a large bowl. When the 8 minutes is up, immediately plunge each egg into the ice bath and let cool for 15 minutes. Peel, and enjoy. I found these awesome little sauce bowls on amazon that are literally the perfect size for shabu shabu sauce here: http://www.amazon.com/gp/product/B005LVHLY6?psc=1&redirect=true&ref_=oh_aui_detailpage_o03_s00 and the best part: they were a very reasonable price – 12 bowls for $21.00! For the broth: bring all ingredients to a boil in a large pot. Once boiling, reduce heat to medium low and cover, to simmer for 30 minutes. Strain, and set aside the broth to cool. This step can be done a day before and the broth can be refrigerated. For the layers: On a clean, flat surface, lay one napa cabbage leaf, and then layer a slice of beef, kale, cabbage, pork, kale, and cabbage on top. Cut in half, then into quarters into equal-size pieces. Add bean sprouts to the bottom of your pot, and carefully line the layered pieces, cut side-up from the outside. Repeat layering the cabbage, beef, kale, cabbage, pork, kale, cabbage-combination until you reach enough pieces to cover the bean sprouts and bottom of the pot. In the center of the pot, add mushrooms of your choice, I liked the shimeji (beech), enoki, and shiitake on top. You can be creative, decorate with the mushrooms however you’d like. (This step can also be done the night before, by covering the pot and storing in the refrigerator overnight). When ready to serve: Add enough broth, sake, and salt to just cover the mille-feuille layers, cover, and bring to to a boil on high heat. Once boiling, skim the foam and let it gently boil for 10 minutes. Enjoy with the 3 sauces. When all the layers have been devoured, it’s time to add the rest of the vegetables and meat, if desired. Each person can serve themselves with the ingredient of his/her choice. For the ramen: once all the ingredients have been eaten, skim the broth for any lingering impurities and add torigara to taste, and bring a separate pot of water to a boil on the stove. Blanch fresh or frozen ramen noodles to desired consistency (we like hard noodles), strain, and divide among the bowls. Add egg, ponzu, black pepper, and use salt to taste. In a food processor, add sesame seeds. Process until the seeds look “wet” and stop moving around. Add the tahini, soy sauce, mirin, sugar, vinegar, water, miso, hondashi powder, salt, and mayo. Process until combined. Taste, and add salt or soy sauce to taste. Store in a glass jar in the refrigerator. Shake before using. In a bowl, add all ingredients and stir until well-combined. You are currently reading Mille Feuille Nabe Recipe with Yuzu Ramen at Career: Housewife.